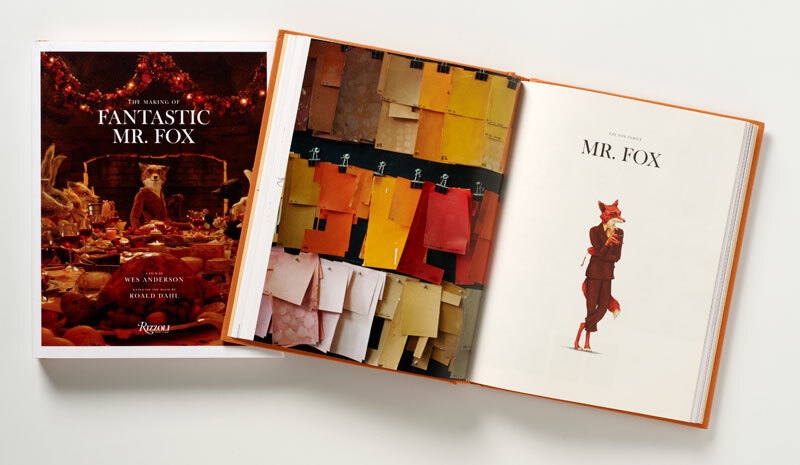 Angus Hyland at Pentagram has designed a new book about the making of the Fantastic Mr. Fox film. 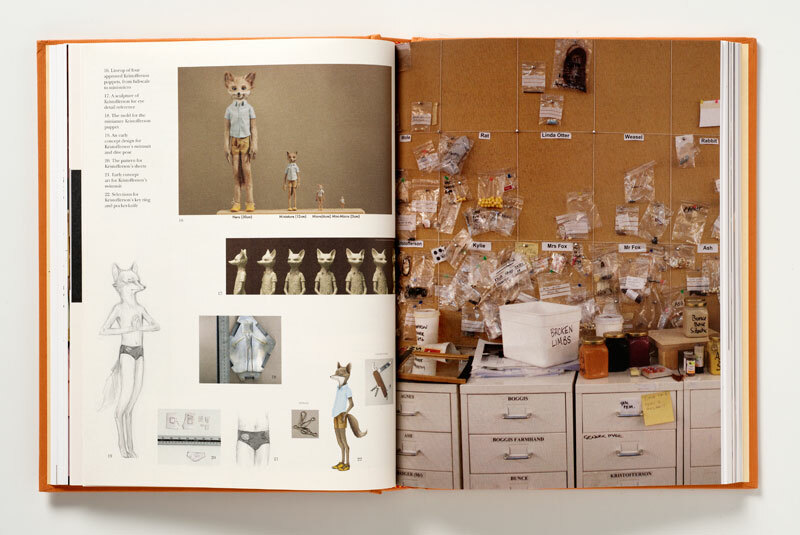 The book investigates the process of bringing this film to life – including sketches, technical drawings, script notes, fabric samples, and behind the scenes images of the sets and puppets. 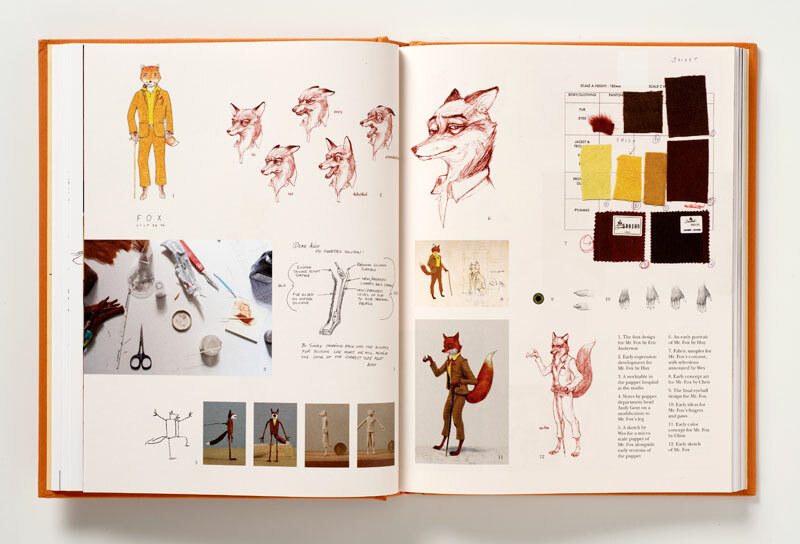 Looks like a must have for all you design junkies out there. 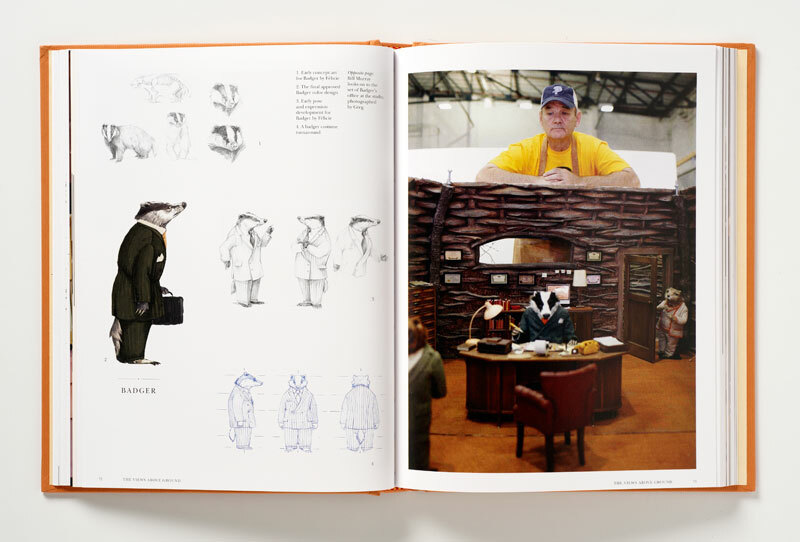 Available here and here – and on sale! It’s officially Christmas season people – get shopping. very cool! i want this! I loved the film. I think I spent the last third just giddy with pleasure at its visual inventiveness.